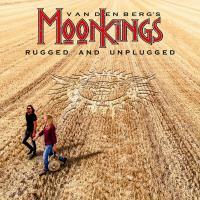 On november the 23rd, Vandenberg's Moonkings will release Rugged and Unplugged, an all acoustic album. Eight titles made of the two albums of the band, one of Whitesnake and one of Vandenberg. Review and one video. Two years after an excellent Maximalism, the danish-swedish band Amaranthe comes back with a powerful Helix. 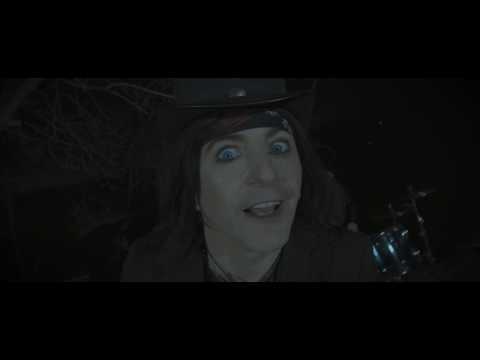 The album will be released on october the 19th. Review and one video. 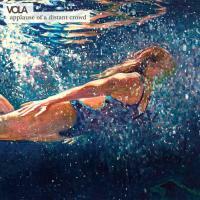 VOLA is a danish-swedish band. 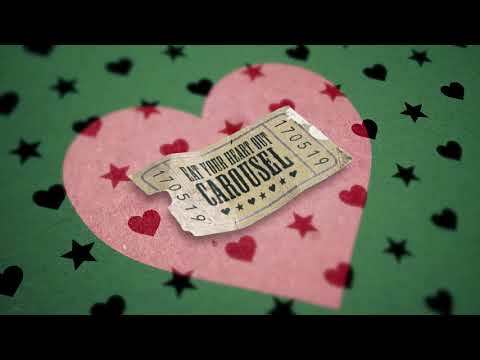 Applause of A Distant Crowd is their new album coming on october the 12th. Review and two videos. 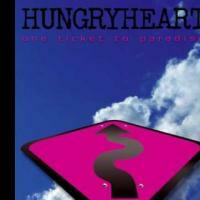 Hungryheart is an italian band playing a very pleasant melodic rock. 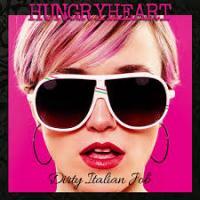 Dirty Italian Job is their latest album. Review and 5 videos. 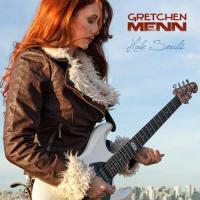 Hale Souls is the first solo album of Gretchen Menn, Zepparella's guitar player. 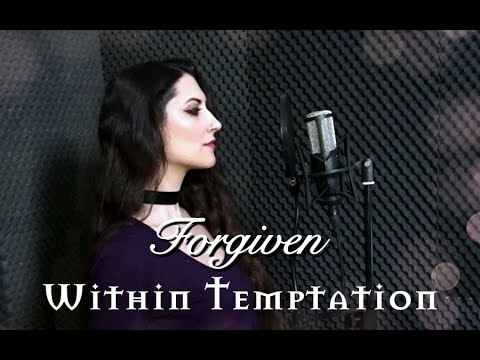 She had pieces of music into her head and she recorded them. And she did it well. Review and 4 videos. Abandon All Hope is an album based on Dante's Inferno. 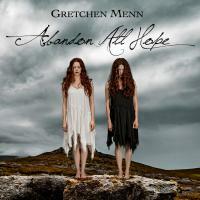 Gretchen Menn, virtuoso guitar player, visits at her own way the masterpiece of the literature. Review and two videos. L.A. 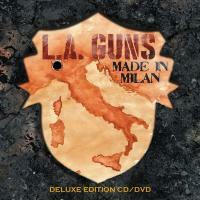 Guns is alive and kickin' and prove it with this outstanding live album Made in Milan. Review and 5 videos. True Rockers will be released on september the 14th. 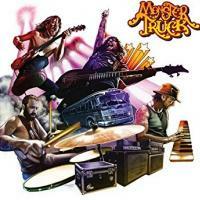 It's the third album of the powerful canadian band Monster Truck. Review and three videos. 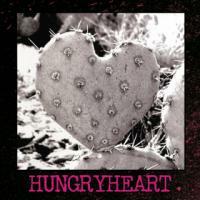 Hungryheart is an italian band. This eponymous album was released in 2008 and in 2018 it releases out again for a Ten Years Anniversary edition. 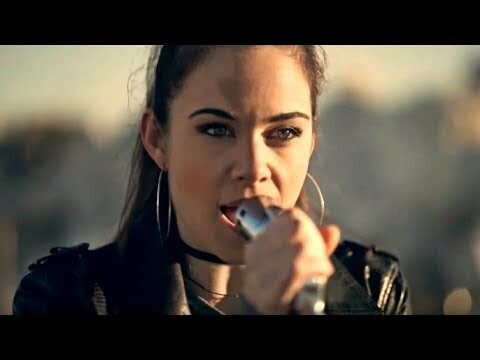 A good meaning to better know this band. Review and 4 videos. Wonderful article and so well written, we thank you dearly!